While EPA cannot pick up your refrigerator for recycling, if your old refrigerator is pre-1993 then you should recycle it because the refrigerant and insulation in older refrigerators/freezers may contain chlorofluorocarbons (CFCs) which are known to deplete the ozone layer. 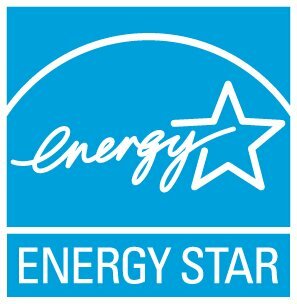 Recycle Your Old Fridge or Freezer When You Buy a New ENERGY STAR Model. Many appliance retailers will pick up and recycle your old fridge or freezer when you purchase a new one. Ask your retailer for assurance that the old unit will be properly recycled and not re-sold as an inefficient, second-hand unit. Some retailers or manufacturers also offer cash rebates when you buy a new fridge. Check with Your State Energy Office or Local Electric Utility. Local utilities and energy-efficiency organizations support a growing number of refrigerator and freezer recycling programs. Some programs offer cash to recycle your old fridge; others offer utility bill credits. Ask about Municipal Pick-Up of Appliances. Your local waste management division may offer heavy trash pick-up and recycling programs for appliances. Contact them directly for information. Talk to Your Local Scrap Metal Recycler. Thousands of local scrap metal recyclers can recycle old fridges and freezers. Ask your scrap metal recycler for assurance that your old unit will be properly recycled.